For the last several years, enterprise companies have embarked on a mission to virtualize their data centers, starting with their legacy sever and storage solutions. But one key aspect of the IT infrastructure has been missing from that storyline: the networking layer (that is, until now). 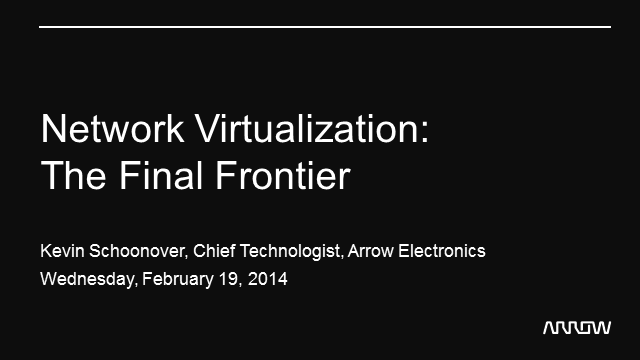 In this presentation, you’ll gain valuable insight into the latest strategies such as the “Ethernet Fabric” and “Effortless Network,” and how solutions from Brocade can position your organization to take the datacenter where it has never gone before, which is a fully and completely virtualized environment.